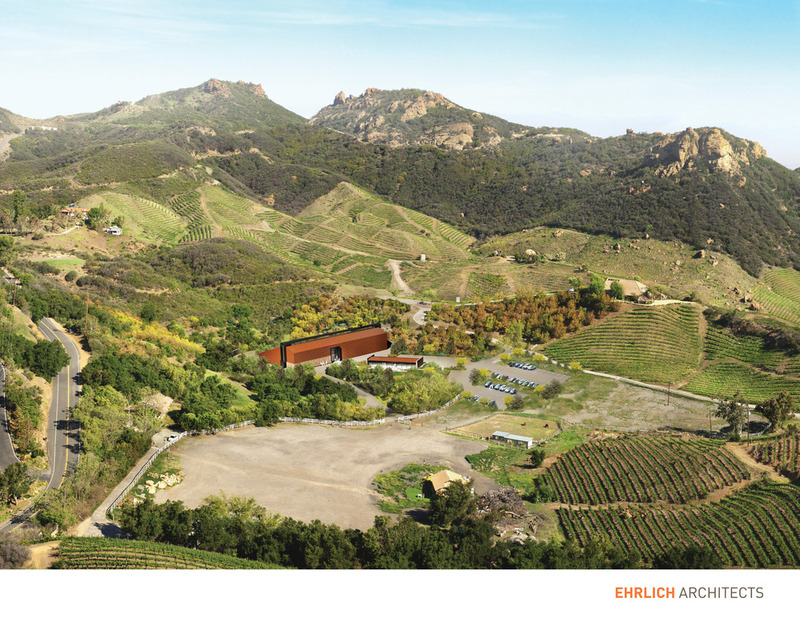 The winery on Saddlerock Ranch was designed in 2015 by award winning architecture firm Ehrlich Architects. This new winery space will allow Malibu Family Wines to bring all the production of Semlers Wine to the vineyard where it is grown. Construction of this new facility is scheduled to begin in 2017.